Posted in: Election 2017, That's our Lege. Harris County Judge Ed Emmett is trying to shove an Astrodome rehab cost like Nathan’s tries to shove hot dogs down the throat of Joey Chestnut – difference is, Joey freely relaxes his esophagus muscles while the Harris County taxpayers have no such freedom of choice, apparently, and the rehab bill is, instead, aimed at our ‘back door’. Haven’t we repeatedly voted against spending taxpayer money on Ed’s pet project ? In 17 years, no one has come up with a way to make it’s continued use financially viable. Guess we’re going to keep going round and round on this until someone strikes gold under home plate. Someone should notify the Muslim terrorists that the Astrodome is our most treasured and revered structure here in the US. Maybe we can get them to blow it up on their dime. When Harris County went in on supporting Reliant Stadium, that was the end of the Dome. It died the day the new stadium (that we did not need, by the way) was approved. Just tear the Astrodome down already. @C.L. : Perfect analogy! Spot on. 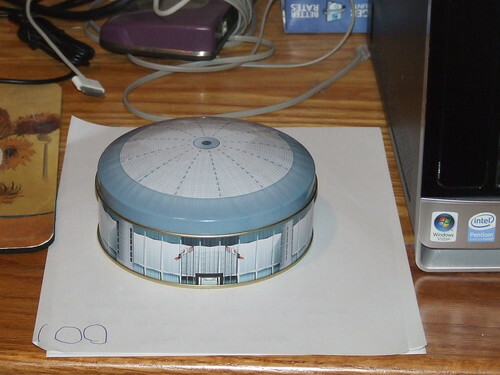 Somewhere, somehow, Ed Emmett has confused the Astrodome with Hagia Sophia. It’s just a metal dome, Ed, that in it’s day, was horrific for watching any sporting event and even worse for the occasional ‘Texas Jam’. Somehow, some way, Ed Emmett has confused the Astrodome with Hagia Sophia.